The course will be offer on the 13, 15, and 17 August, 2018, from 11:00-13:00 Pakistan time. This program will be facilitated by Sean Kaufman, CEO and Founding Partner of Safer Behaviors (USA). 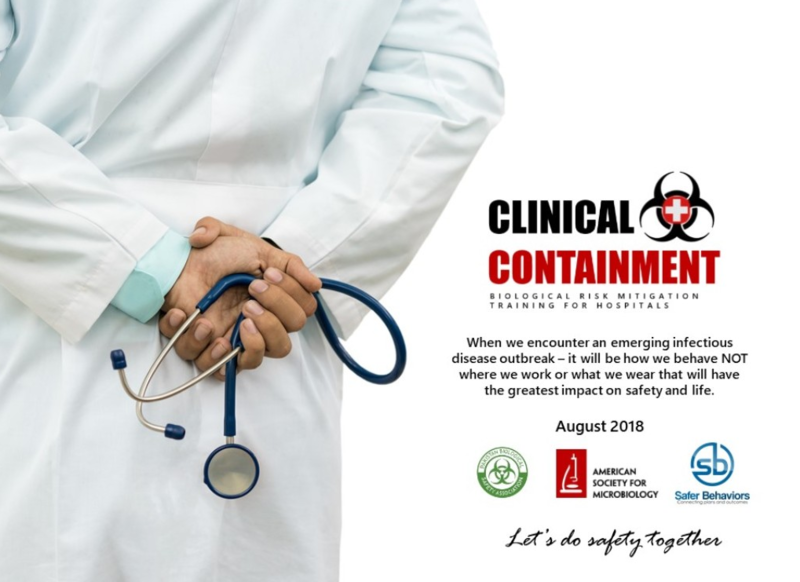 Sean has been facilitating training in Pakistan for several years and hopes to equip Pakistani healthcare professionals and providers with the tools to minimize risk when treating patients infected with CCHF. Click here to view Sean Kaufman’s professional biography. Click on the link below to view full program schedule and register for the program. Note limited seats available. Get in quick.